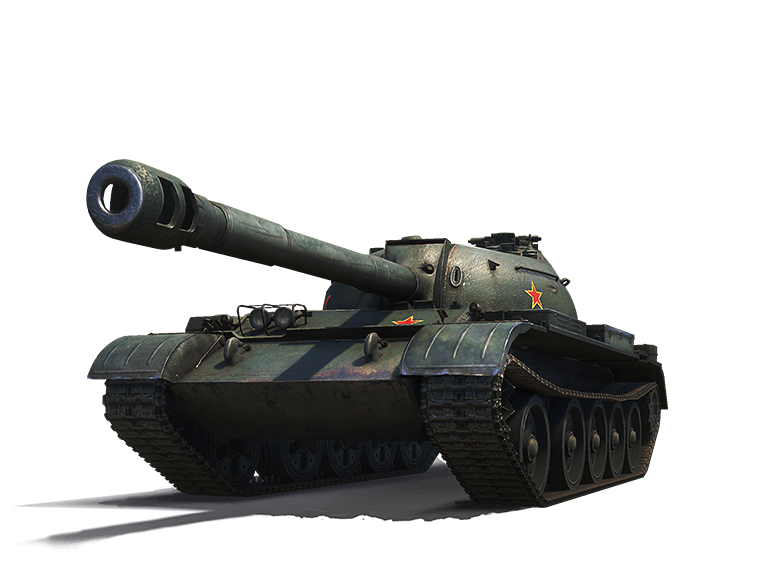 Here you can buy Chinese premium tank Level VIII T-34-3 for World Of Tanks. It has a good book tower, good mobility and a low silhouette and good disguise. The case is no different high booking rates, but has a rebound form. For the one-time tools are characterized by a large damage, but not the highest rates of penetration and accuracy. Strengths of this combat vehicle best will appear in the coordinated work of other medium tanks. 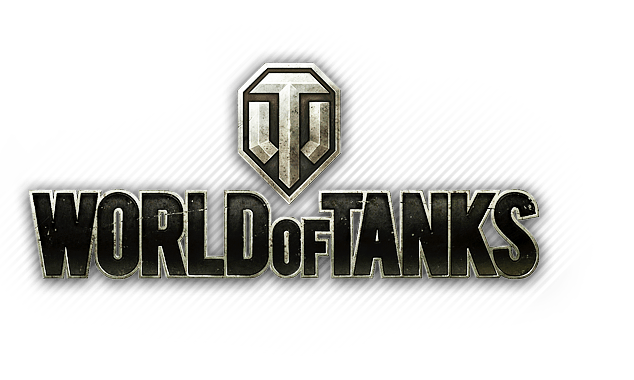 This premium tank battles earns 10% more experience and 50% more experience for the crew, and also has a high rate of return compared with the pumped appliances.